The new F-MAX’s ECOTORQ engine o ers maximum performance and minimum fuel consumption under any road condition. Thanks to the highly efficient ECOTORQ 500 PS engine, adaptive driveline system, and geographical data gathered by the GPS system, MaxCruise technology anticipates slopes to provide optimal fuel consumption performance. Equipped with high-tech features and designed using top quality materials, the new F-MAX brings more bene ts to pre-owned sales. Comprehensive service contracts and increased maintenance intervals designed for the new F-MAX will make you save more. Easily accessible spare parts will minimize downtime. 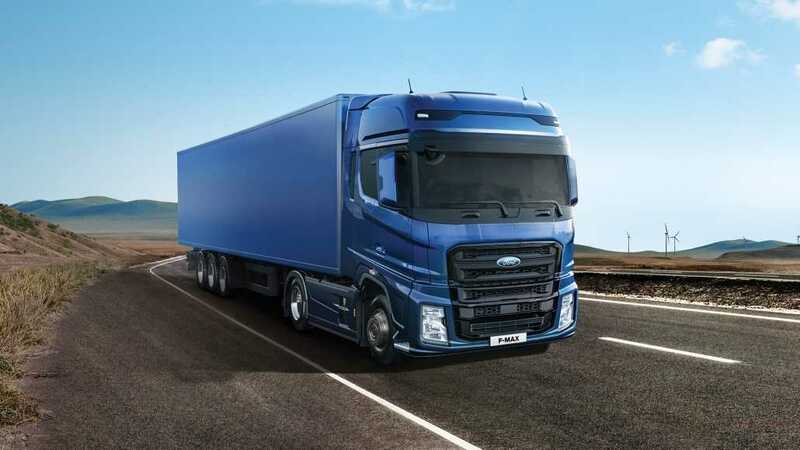 FMS integration compatibility provided with ConnecTruck will provide you an e ciency on your operations.Over-the-air so ware update and remote diagnostics will keep you on road.